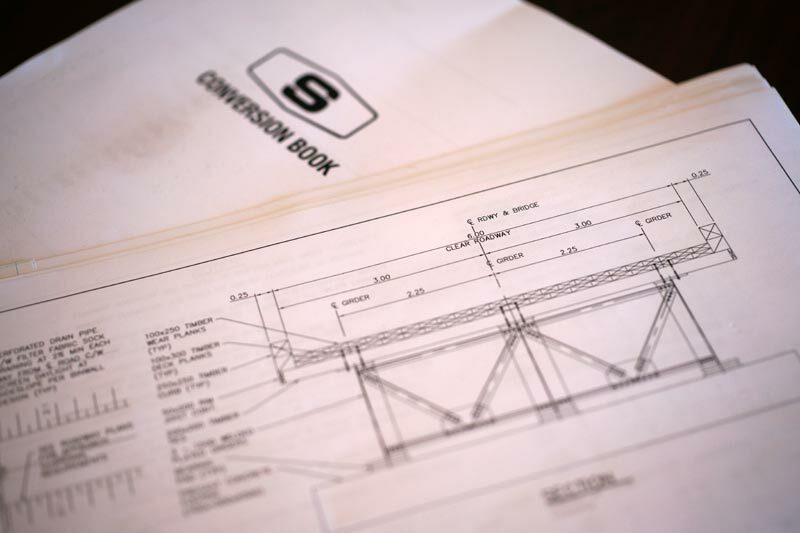 Sureway; Canada's best direct from steel mill to turn-key fabricator! 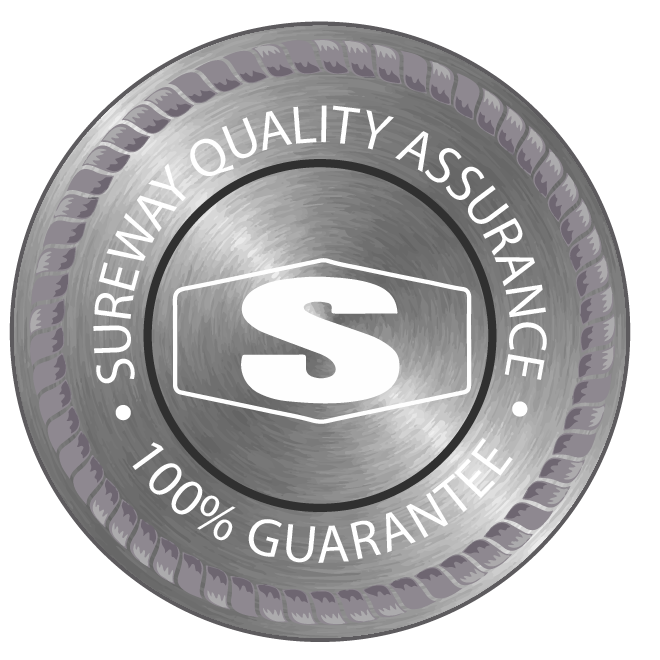 Established in 1970, the Sureway Group of Companies operates as a fully integrated metal manufacturing and steel service centre. 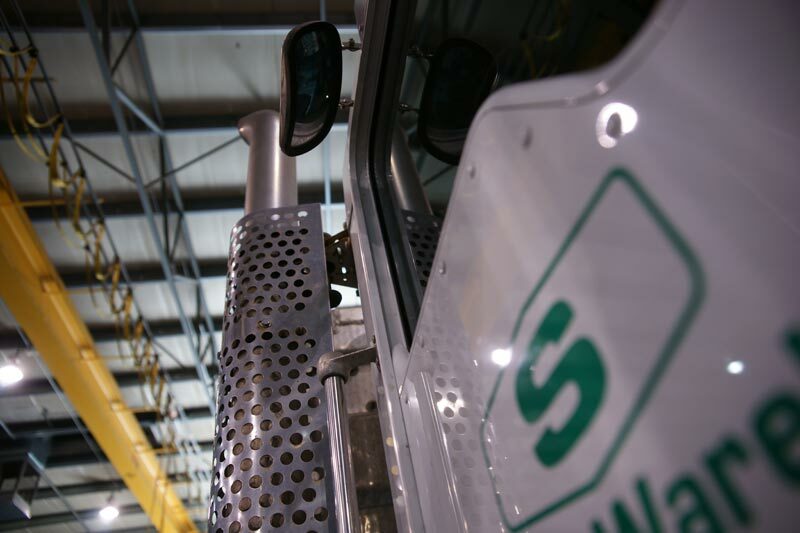 With our 3 divisions: Processing, Warehouse and Welding & Fabrication, we occupy a combined 140,000 square feet of primary manufacturing and warehouse space. We also employ a dedicated and skilled labour force of over 120 employees.